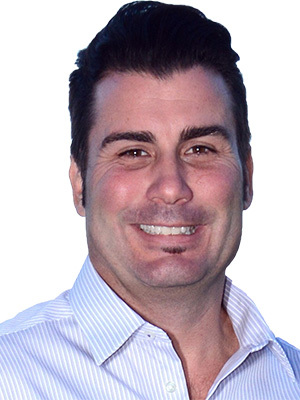 Proudly raised in Jupiter, FL, Drew earned the nickname "Native Realtor" because he personally understands what makes this area so unique and desirable. It's a level of knowledge and insight that makes a big difference in his clients' satisfaction, and why so many have made him their realtor for life. Drew is also a dedicated professional who's reach, and connections span the globe giving his clients provides the ultimate exposure they deserve. His meticulous attention to detail through every stage of the transaction. From staying on top of the latest marketplace trends to taking advantage of the latest marketing innovations, Drew ensures that his clients get the advice, guidance, responsiveness, and support they deserve and demand. "I intend to exceed my client's expectations to the level that I not only sell or close on their perfect home but that I earn the privilege of being their realtor for life." "Because he is from the area, Andrew was able to help us choose a neighborhood that would offer the attributes and details that were important to our ... more "
"Drew help me find and negotiate a awesome deal. I didn't think that we would end up getting the deal done at our first initial offer. Needless to say, ... more "
"Purchased our first home with Drew. We were very fortunate to find him. He was able to schedule property showings very quickly and during hours that ... more "